May buy 1 for yourself and 1 additional as a gift. May use 1 per visit. Must schedule tee time. Tee times are taken up to 7 days in advance. 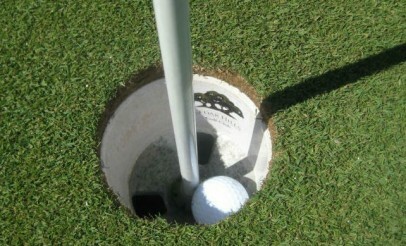 9 and 18 hole vouchers are valid Monday-Thursday anytime, and on weekends after 2 pm only; not valid on federal holidays. All services must be used by the same person. Valid only for option purchased. Expires 4 months after purchase. See the terms that apply to all deals. With the first tee shot dropping almost 200 feet from the tee to the fairway, an exciting round of golf is guaranteed right from the beginning. 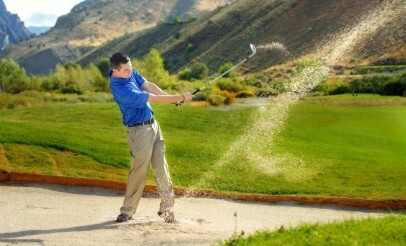 Take advantage of this offer and enjoy Cedar Hills Golf Club's professionally designed golf course today! 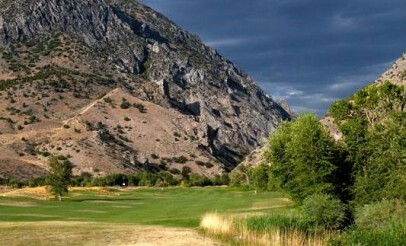 The Cedar Hills Golf Club is a 6,600 yard,18-hole, par 72 championship golf course in American Fork Canyon in North-Central Utah County. The course was designed by Graves & Pascuzzo, known as one of the finest golf course architects worldwide. While not exceptionally long, Cedar Hills provides golfers of all abilities a challenging, but very enjoyable round of golf.